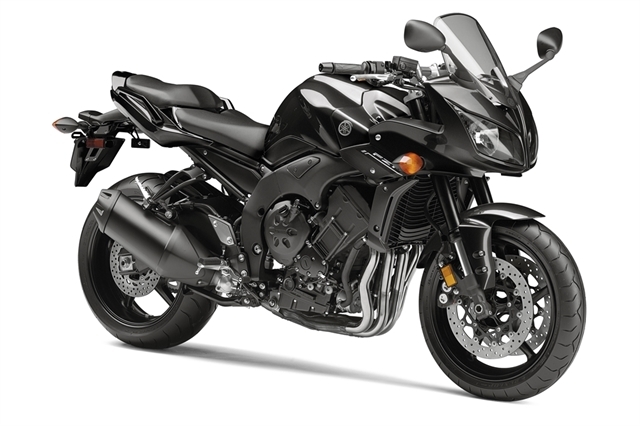 THE 1 SPORTBIKE THAT DOES IT ALL. 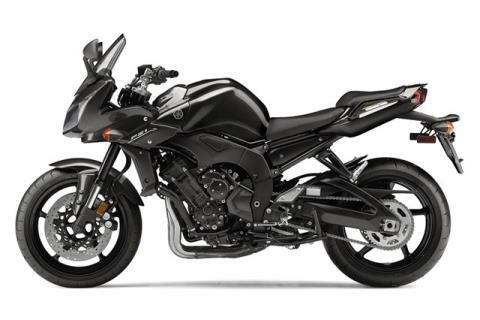 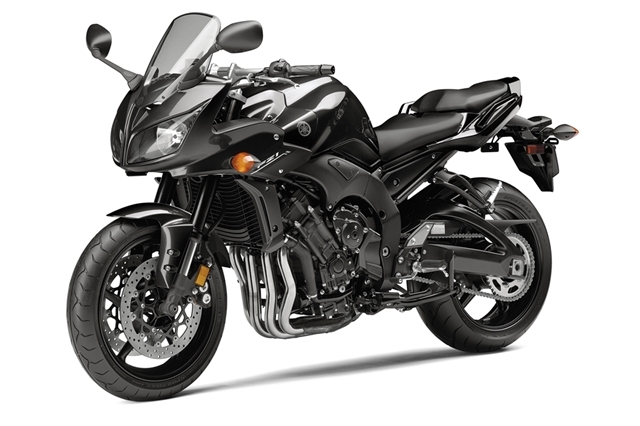 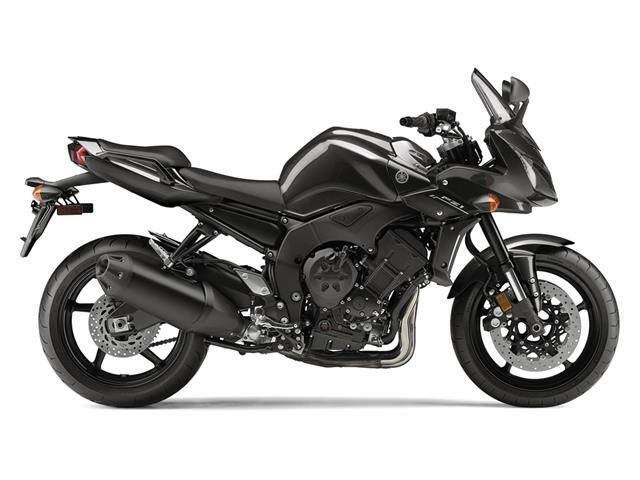 The R1 for the real world, the FZ1 combines serious Yamaha supersport performance with long-ride comfort. It features a powerful, 998 cubic centimeter, 20-valve engine and an adjustable suspension designed to conquer your daily commute, track days, and sport touring, all with ease.